Popcaan appears on Noisey Jamaica new dancehall web series for the second time. This time host Codine Williams get a hold of the “unruly” deejay for a sit down interview, but not without a little controversy. 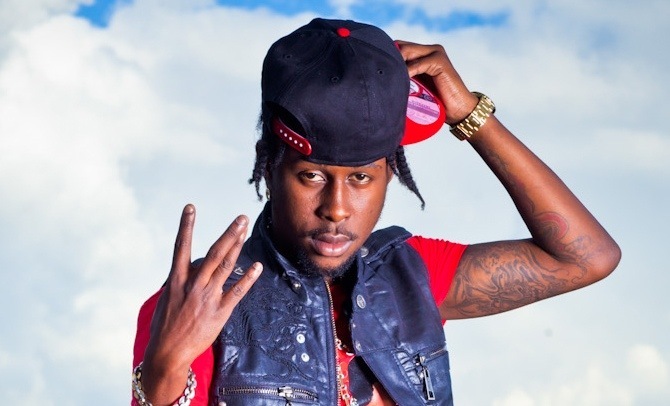 Popcaan walked out on the interview while the cameras were rolling because he did not want to be asked about other artists especially Vybz Kartel. 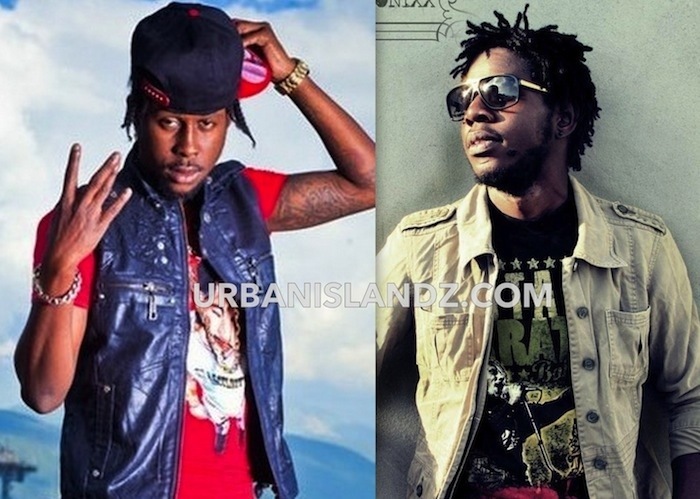 However, Popcaan did opened up about meeting with rap legend Snoop Lion, formerly Snoop Dogg, at Tuff Gong studio. Of course you couldn’t do a Popcaan interview without him blazing up a big ganja spliff. The host get in on some of the action. 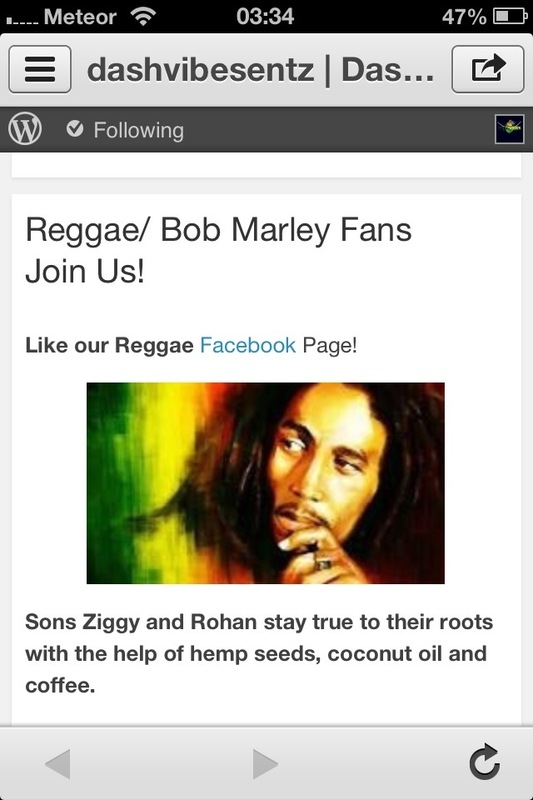 Noisey Jamaica dancehall web series is produced by Snoop Lion. After having only two official music videos in his long, extensively storied dancehall career, Desmond ‘Ninja Man‘ Ballentine measures his continued relevance to a generation grown up on screens by a simple marker. “All a the little schoolchildren whe pass here a daytime know me,” Ninja Man said. Of course, his appearances as a pastor in videos for Shaggy Bad Man Cry and Spice would not have hurt. Plus there was the unforgettable role of Deportee in the movie Third World Cop. And then there have been the connections through the generation of deejays twice and thrice removed from when Ninja Man was deejaying on Soul Imperial in the early 1980s with Early B, Supercat and Josey Wales – the three artistes whom he aspired to be greater than. “Me jus’ take de three a dem style an put inna one,” Ninja Man said. 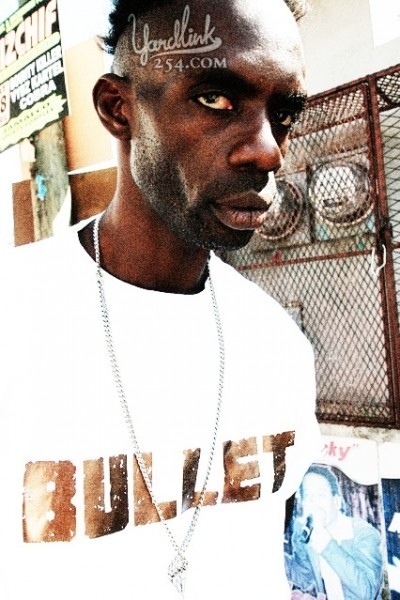 In the early 1990s, he anointed Bounty Killer his “shooting son” on their combination song; in 2003 there was the onstage tiff at Sting with Vybz Kartel that ended in fisticuffs; in 2008 there was a lightning-fast riposte to Kartel after the Mavado/Kartel clash ended; and last year, Ninja Man officially handed over his Sting title to KipRich. 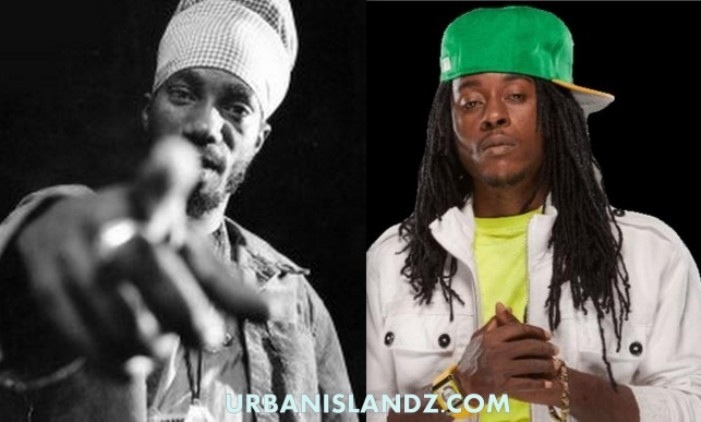 Now, three months into 2013, there is yet another connection with Ninja Man’s dancehall descendants at the ‘here’ where schoolchildren pass and recognise the Don Gorgon – Downsound Records in St Andrew Park, near Half-Way Tree. He has no problems calling Downsound Records head Joe Bogdonavich ‘boss’. “Me highly respect Joe, because Joe is a man who respect we as artiste,” Ninja Man said. Ninja Man also speaks about the respect and love Bogdonavich has for music and the hands-on approach he takes, putting in as much effort as the artistes. At Sting 2012, which Downsound Records sponsored, Bogdonavich made it clear that he intends to make the label the outfit of choice for the best of dancehall’s best, which is where Ninja’s seniority comes in. “Is like a great big family, because first thing them get a artiste whe can reason with. Any problem them have, any musical problem, them can tell mi and mi can say deal with da ting ya. Mi nah see any a my artiste whe par wid mi a go down the slope and mi no help. Mi deh ya fi help them rise and that is one of my main responsibility a Downsound, fi help the younger artiste achieve what it is to be a star and be out there in stardom,” he said. Much of that stardom is covered in a documentary on Ninja Man’s life, currently being edited in Canada. Filming started last September and the cameras followed Ninja Man through Jones Town, Exodus studio on Red Hills Road, at Downsound and St Mary where Ninja Man is from and currently lives. “The documentary a give you a whole biography of Ninja Man life story a come up, from childhood days to gangster days to entertainment. Everything we have experienced, we try to cover a little bit of it,” he said. It is a first for Ninja Man, but it seems to be a season of firsts. “Mi neva inna no crew ting, mi neva inna nuh camp ting, never have nuh boss. All a dem supp’n is a first,” he said. The Sunday Gleaner asks why at this time and he says he is now with the kind of crew he would like. “I nah go out deh and run my life like a eediat. When I start out, I start out with Louise Fraser-Bennett when Louise never have no money fi help my career. So me could’n go give my career back to somebody whe a try. My career reach a stage where mi haffi si someone whe can push it to the limit, because is not like say you going have to spen’ million dollars fi mek it happen. If you was going spend a million dollars on a young artiste, you going spend a quarter or half million dollars to take Ninja Man where that young artiste would reach. The base is already there,” he said. Ninja Man is not offended. In fact, he celebrates the title. “Some people might hear the man seh dinosaur an’ tek it for a negative ting. But them fi check back an’ read them dictionary more often. Every word yu si in the dictionary have 72 meaning an’ dinosaur is one of the meaning whe mean we are here for ages. We deh ya long an we no easy fi move. A ol’ age haffi get rid a wi or wi haffi go fight an’ kill ourself – and we nah guh do dat. We a mek people know man, wi a de stone ages,” Ninja Man said. Ninja Man’s legend is long. The first sound system he deejayed on was Black Culture, which was based at his yard, 42 Henderson Avenue. From there he went to Soul Imperial, which is where his career really took off, “taking on all the little sound”. Also on Soul Imperial were Junior Cat, Iron Man, Marlon Brando and Clivey C, plus, of course, the “big men” – Early B and Supercat. “Them time, when you have dance in the ghetto it ram like a stadium it deh,” Ninja Man said. Ninja Man deejayed on Daddy U-Roy’s Stur-Gav, where “mi learn fi handle riddim certain way”. Then there was the African Star phase with Capleton, who Ninja Man speaks very highly of. It was back to Soul Imperial and then on to the sound system on which Ninja Man really made his name, Kilamanjaro. In the mix was Black Zodiac with selector Sky Juice. He kick-started his recording phase, producing his own Protection with Courtney Melody, Shabba Ranks’ Holla Fi Buddy and a track by Junior Cat. More Reality was done for Jammy’s, after he ended up on stage in Llandilo, Westmoreland, with Brigadier Jerry, Josey Wales and Charlie Chaplin and had to find suitable lyrics on the spot, this from a deejay who admits “mi never have no manners too tough”. The producer demanded the track right away. Ninja Man seems to have a special regard for Buju Banton, pointing out that while other deejays tried to follow him in gun talk, Buju came with his own direction in Browning, Black Woman and Stamina Daddy. “Wha, a mi deejay dat!” Ninja Man said, saying his admiration of Buju made him understand what being a fan was all about. Ninja Man is out on bail after more than two years in jail on a murder charge. It is the latest – and, if Ninja Man has his way, last – in a long list of run-ins with the law. He goes to court on that charge in May. The Sunday Gleaner asks Ninja Man when his legal troubles began and Ninja Man goes back to a time before music. “Me? Me have legal trouble from me a youth, man. A wha duh you man? Mek mi tell you supp’n. We grow a way. Things change and the way youth a grow now, it really stay a way. But wi grow up inna di garrison, an’ we haffi go through certain things whe sometimes yu no haffi do nutt’n. Yu can jus’ deh pon de corner siddung an police jus’ come lock you up. An’ more time you get charge fi whe yu no know bout, but yu jus’ hol’ it and know seh a God seh yu haffi come a road. But a no now trouble a gwaan – a yute days,” he said.